Incoming Gov. 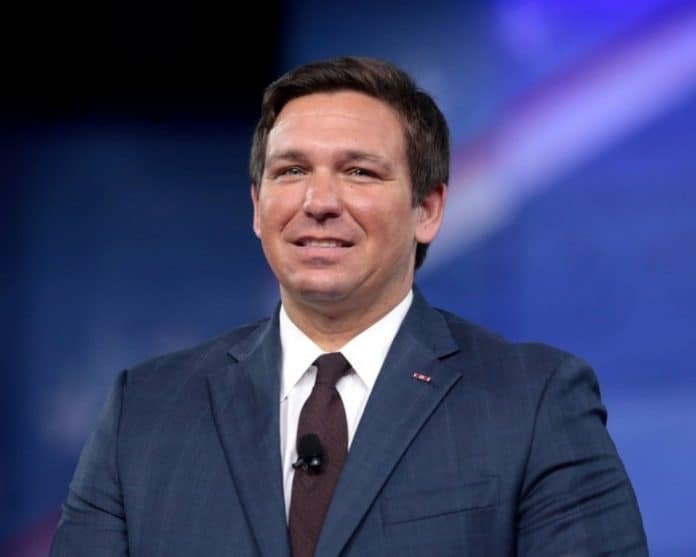 Ron DeSantis and incoming First Lady Casey DeSantis announced the leadership for his Inaugural Committee on Tuesday. The leadership of the event, with some biographies provided by the RPOF, are below. Brian and Kathryn Ballard of Tallahassee will serve as chairs of the 2019 Inaugural Committee. Brian and Kathryn have extensive experience leading the inaugural process. They were selected by two previous Florida governors to plan and execute their inaugural ceremonies and events, serving as co-chairs for both Governor Rick Scott and Governor Charlie Crist. Brian Ballard has served as a top advisor to numerous presidential and Florida gubernatorial candidates throughout his career, including President Trump and Governor-elect Ron DeSantis. Stanley and Gay Hart Gaines of Palm Beach will serve as co-chairs of the 2019 Inaugural Committee and are known for their longtime service to the state of Florida. Gay Hart Gaines has been one of Governor-elect DeSantis’ strongest supporters and has decades of experience advising political candidates from the local to presidential level. Bill and Lys Rubin of Broward County will serve as co-chairs of the 2019 Inaugural Committee. Bill Rubin served on Governor Rick Scott’s inaugural committee and has a distinguished record of accomplishment in both the public and private sectors.